A girly-girl living with all boys, Whitney and her husband Chad are raising their four sons, Cooper, Dylan, Ryder, and Tate just outside Atlanta, Georgia. Her house is wild, loud and littered with Legos. Whitney is addicted to shoes, jewelry, and ice crunching. 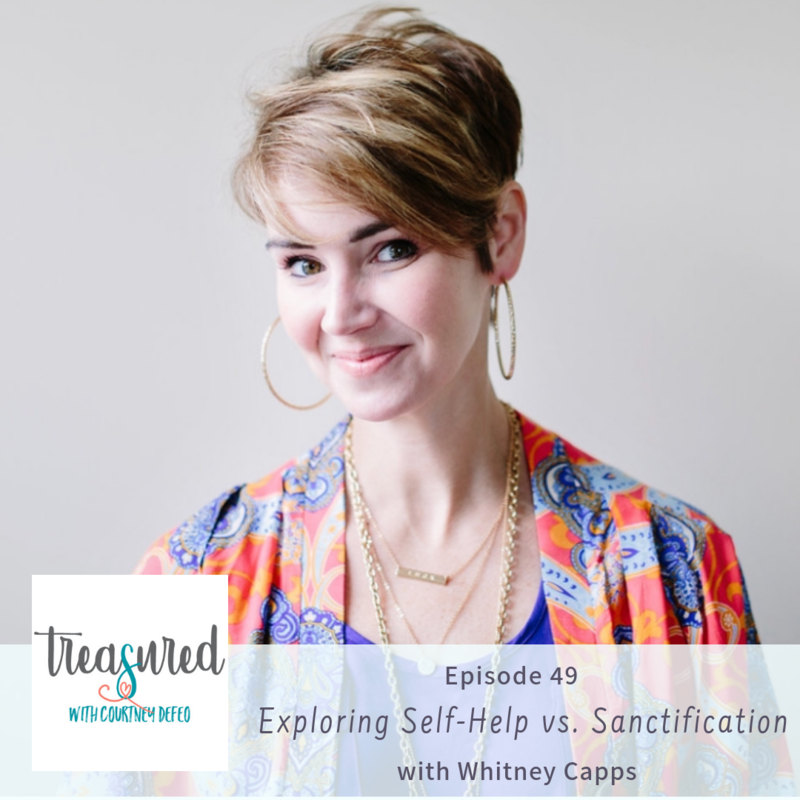 Thank you WHIT for this incredible episode leading into Easter weekend. I would encourage every mom to make sure you listen all the way to the end. My FAVORITE part is when I ask her the rapid fire questions. She shares some serious wisdom from her parents – especially her dad, Dr. Allen Posey. Wow! I’m still thinking about those answers.